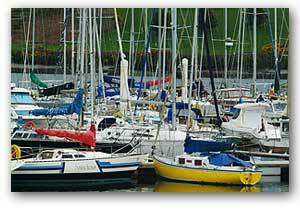 WELCOME to MARINE SURVEYS, a Kinsale, Co. Cork based consultancy service provided by EUGENE J. TUBRIDY. I am qualified as an authorised I.R.C. yacht measurer and cover all Ireland.